”Kentaro Tamura is one of the world top strength and conditioning coaches. I was afforded the opportunity to have Kentaro on my staff at West Virginia University and the University of Michigan. In twenty years of coaching at the college and professional level, I have never been exposed to a better coach than him. His knowledge and passion are unequaled anywhere. The hundreds of Olympic and professional athletes we have trained in any major sports to this day still speak of him with admiration and respect. 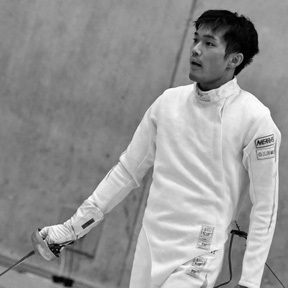 If you want the best in any sport, Kentaro is the answer." "Kentaro is the MAN!! 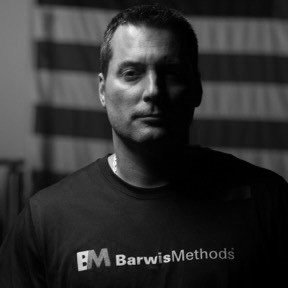 He is one of the hardest working and dedicated strength coaches I have ever been around. Kentaro helped me get to where I was as an athlete, and as a strength coach. The knowledge and guidance I have gained from him in the field ofstrength and conditioning is immeasureable. 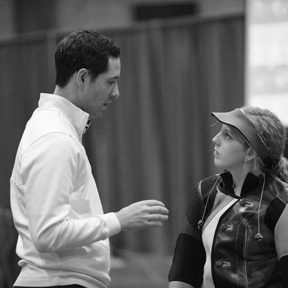 You will receive no better coaching than [Athlete Development Edge]!!" 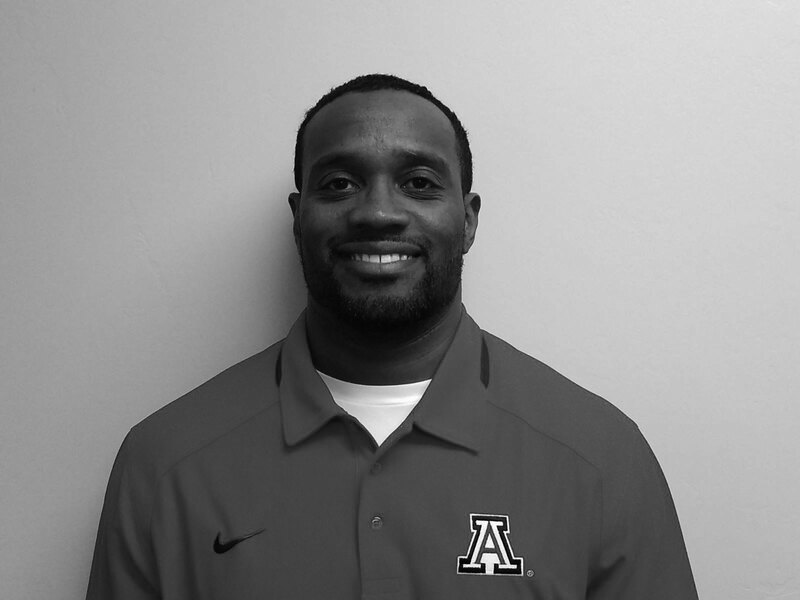 "Coach Tamura is one of the best strength and conditioning coaches I have ever worked with. He is both a student of his craft and a very forward thinking in his approach." 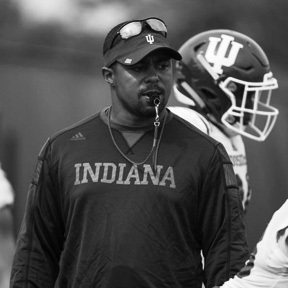 "I had the opportunity to work with Kentaro for three years while I was playing in the NFL for the Indianapolis Colts. When Kentaro first came to the University of Michigan I did not know who he was or much about him. Over the next three years I gained a friend for life but also became bigger, faster, and stronger while working out with Kentaro every day. I would drive 4.5 hours every week to workout with Kentaro during the week and on the weekends than drive back home to see my family. Kentaro is one of the best strength coaches I have ever worked with. I am a undersized guy and have always prided myself on being a hard worker. Kentaro pushed me mentally and physically to a place I didn't know I could go. He knows how to work every muscle in your body. I would leave every summer stronger and faster than I was the year before. I credit Kentaro for helping me play in the NFL for three years, especially after tearing my ACL after my first year in the NFL. Kentaro was one of the people I credit for helping my come back 6 weeks early. Kentaro is a strength coach that I would recommend to anyone in the world! 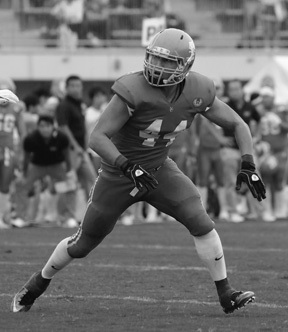 I always tell people the reason I am NOT in the NFL any longer is because Kentaro moved back to Japan and I can't travel that far to train." 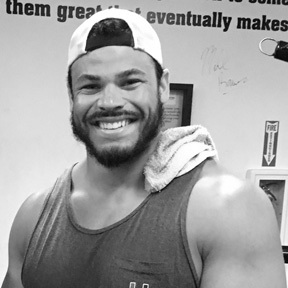 "Kentaro has an excellent knowledge of strength & conditioning and was a pleasure to work with at WVU. 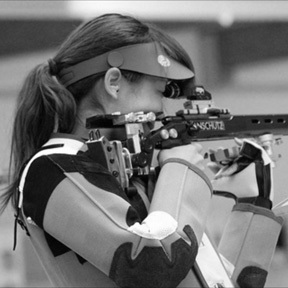 Kentaro is a strong motivator and got the best out of our Rifle Team athletes here at WVU. He has experience in many different sports from American Football to many Olympic sports. Every athlete in all sports need different training and Kentaro's experience around the world and in different sports will give him a great overview to help you whatever level and whatever sport you compete in." 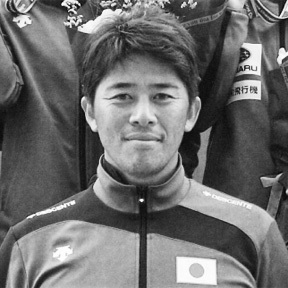 "Kentaro Tamura is the type of coach who is passionate about helping his athletes succeed. I worked with Kentaro personally, and it was an experience I will never forget. 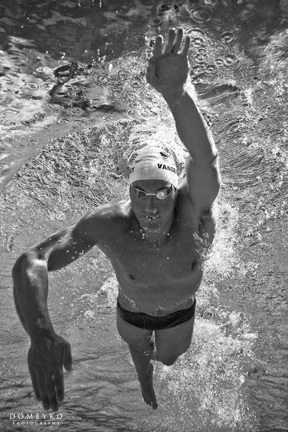 He was extremely professional and his knowledge and enthusiasm helped me to become a faster swimmer. 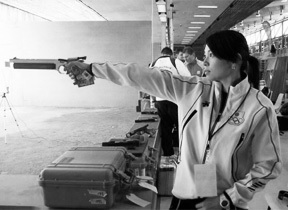 I highly recommend Kentaro to any athlete who wants to take his/her training to the next level!" 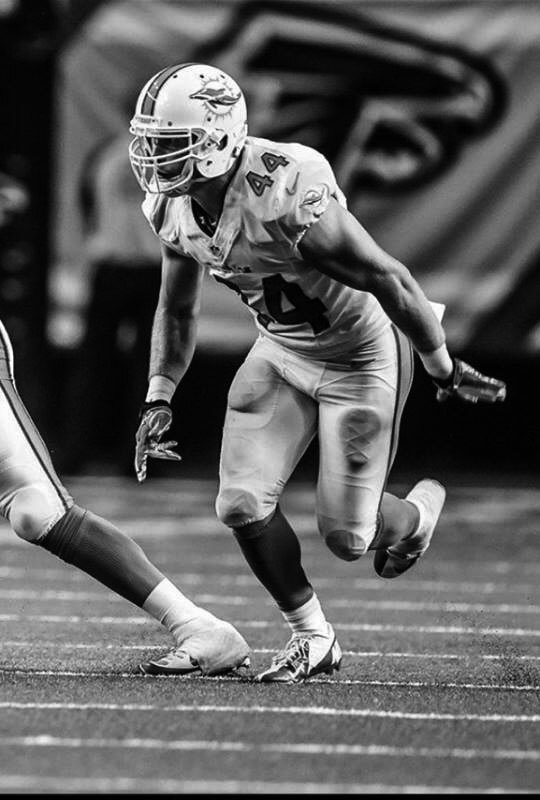 As a Michigan football player, I had the privilege of working with Kentaro on a daily basis. He is one of the biggest reasons for my success at Michigan. From him, I learned hard work and dscipline both on and off the field. His expertise in exercise is second to none. Great strength & conditioning coach and even better person!! "The expertise and knowledge that Kentaro has in strength aand conditioning is what has taken my game to the next level." 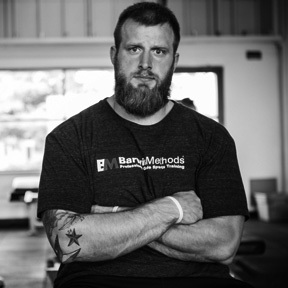 "Kentaro is one of the best and most dedicated strength coaches I have ever worked under. He does not let you get away with anything and make sure you reach your full potential every day you walk in that weight room. Kentaro is one of a kind." "Kentaro is a great coach. He can get players ready for their upcoming seasons and events. He makes sure players have the proper form to get the most out of their training. Kentaro makes training fun because he keeps the atmosphere enjoyable and makes players want to come in and get the job done."